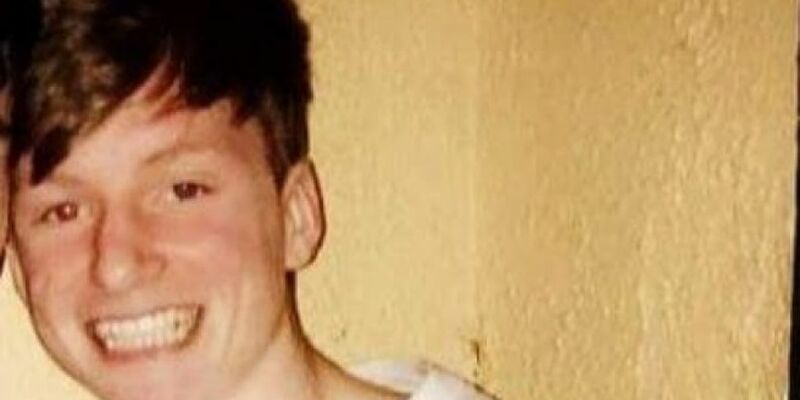 Gardai are asking for help finding a 16-year-old boy missing from Co. Mayo. Paddy McDonagh was last seen at around 7 o'clock on Tuesday evening in the Belderrig area of Ballina. He is described as 5'11" in height, of slight build and with blue eyes and short brown hair. When last seen, he was wearing a grey and green padded jacket and black tracksuit bottoms with a grey stripe.